Please click to see Spelke Lab members! Spelke lab Members (top row- left to right): Samuel Mehr, Moira Dillon, Anne Frost, Elizabeth Spelke, Tomer Ullman. 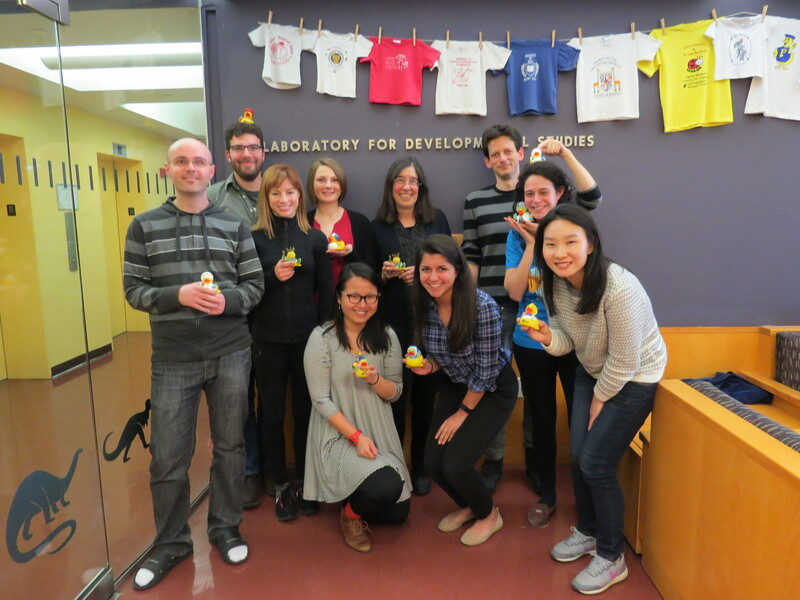 Spelke lab Members (bottom row- left to right): Adrian Maries, Shari Liu, Natasha Kalra, Eliza Kosoy, Young-eun Lee. Please click here to be directed to Doctor Elizabeth Spelke’s page. Please click here to be directed to the Spelke Lab member page.